Over 20% of residents of sub-Sahara Africa live below the poverty line. They are therefore unable to feed themselves and get access to other basic needs. 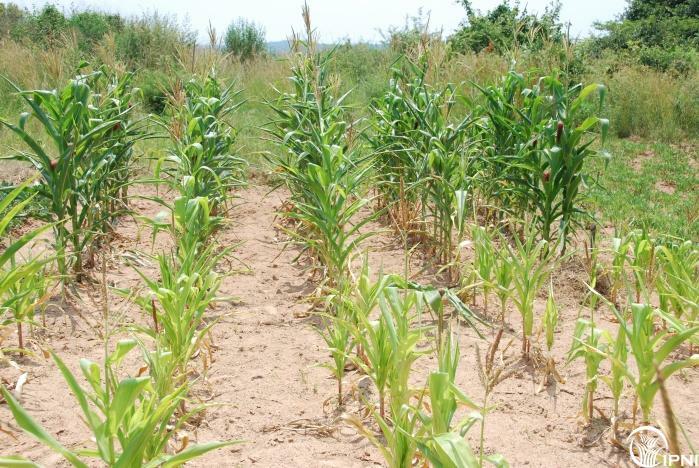 Even in situations where they have access to land, they are unable to afford sufficient fertilizers and other farm inputs to produce efficiently. Pigeon pea production presents a great potential for improving livelihoods for resource poor African farmers as it can grow well even with limited fertilizer and water and fix N that can boost nutrition of associated cereals. This brief highlights the potential contribution of pigeon pea to food security, income, the best management practices and policy implications for improved production.